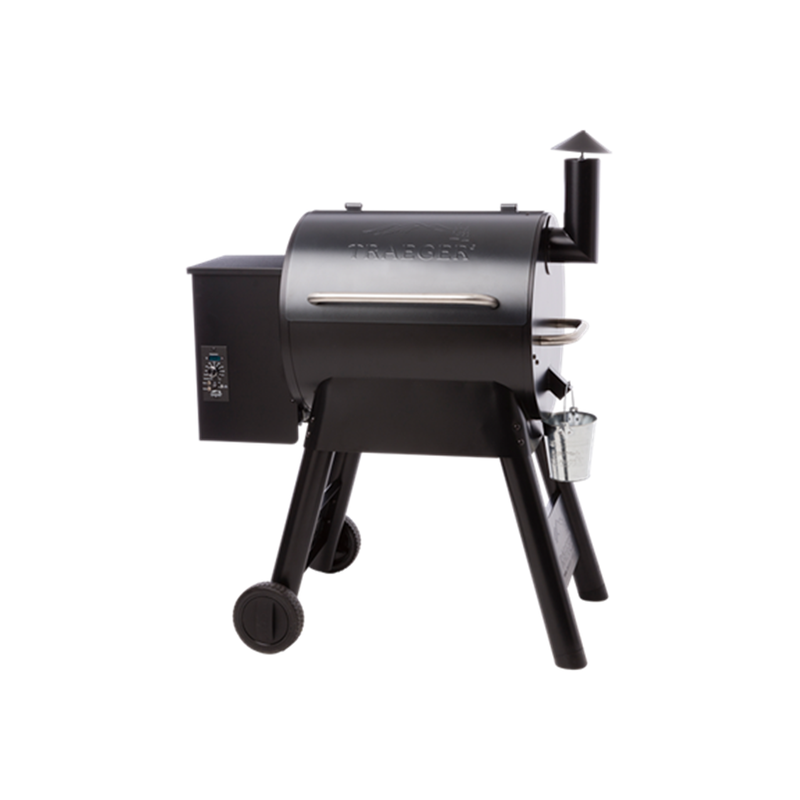 Set it and forget it! 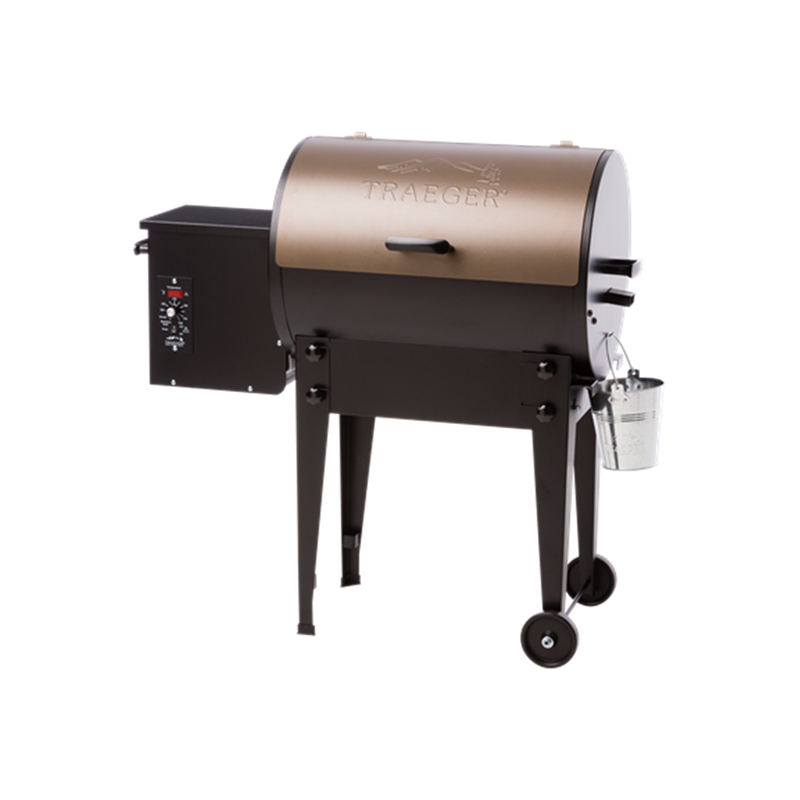 Traeger makes cooking simple. 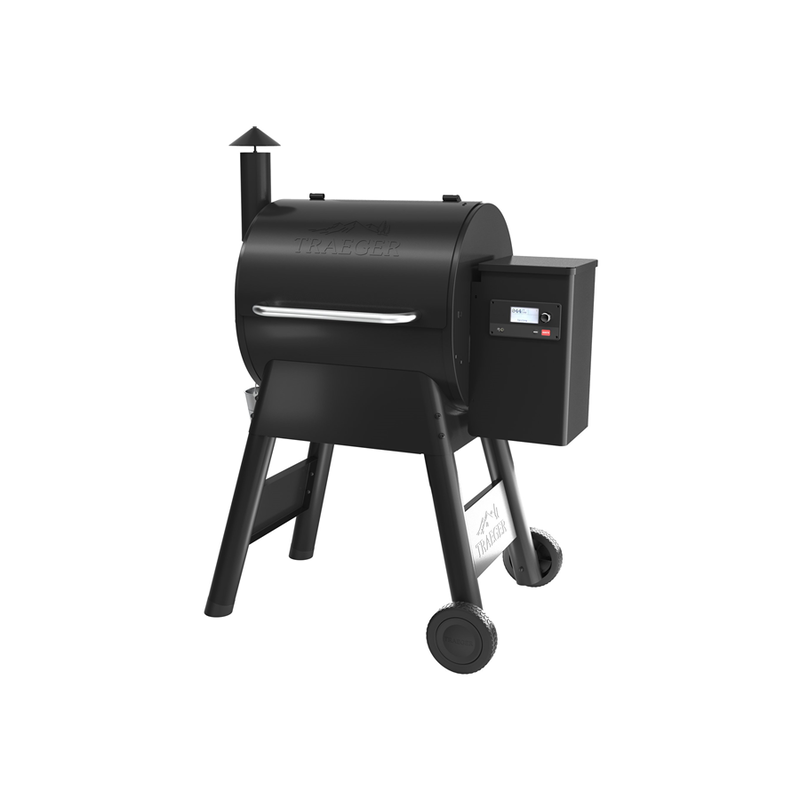 Which one below will you let do all the work? 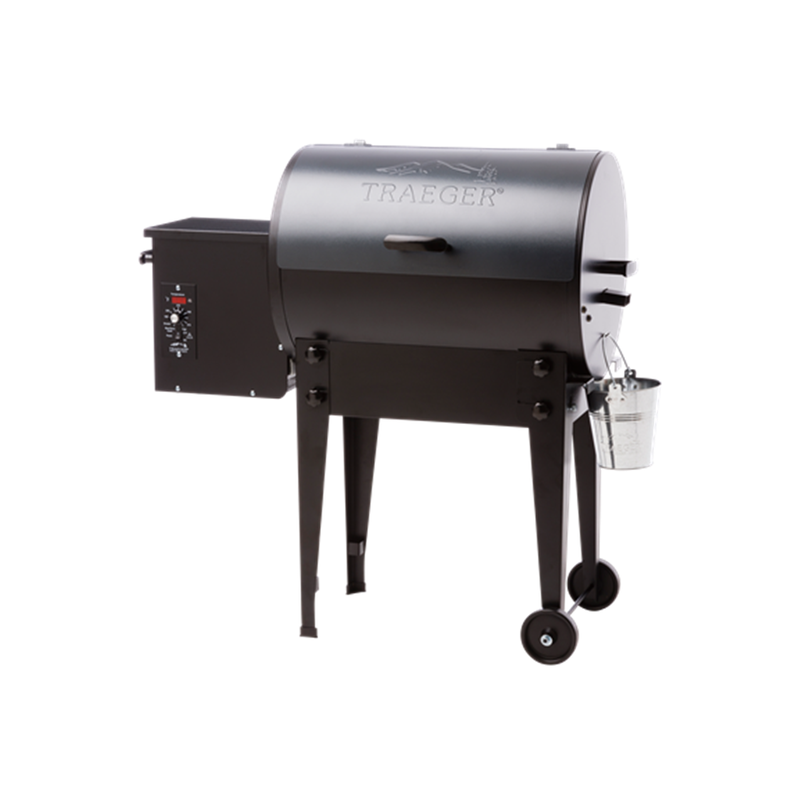 Traeger is one of the most easiest grills to use. 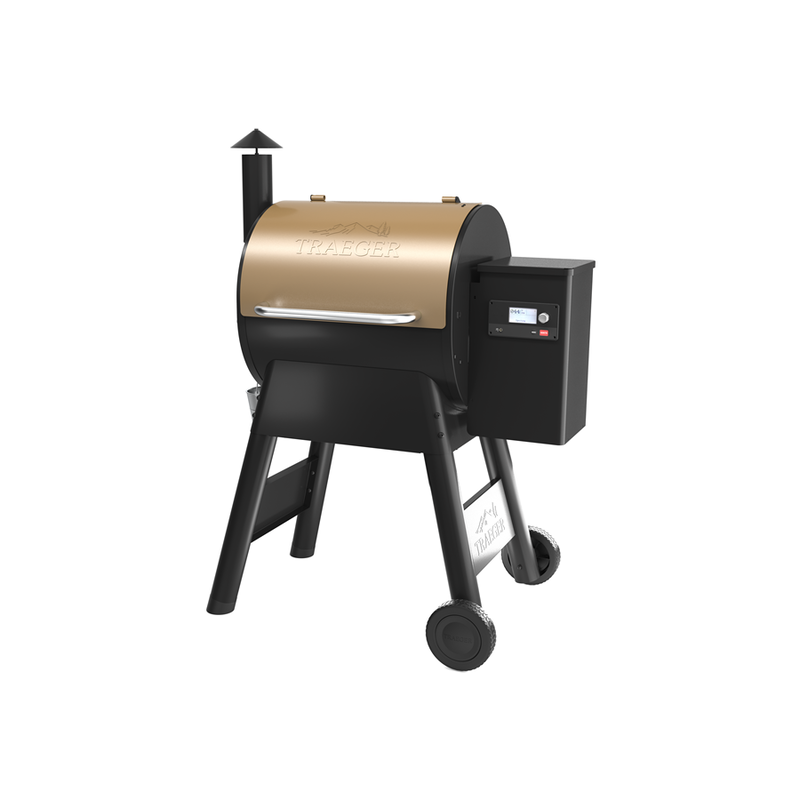 The auger at the bottom of the hopper pulls the hardwood pellets into the fire pot where they contact the hot rod and ignite the grill. 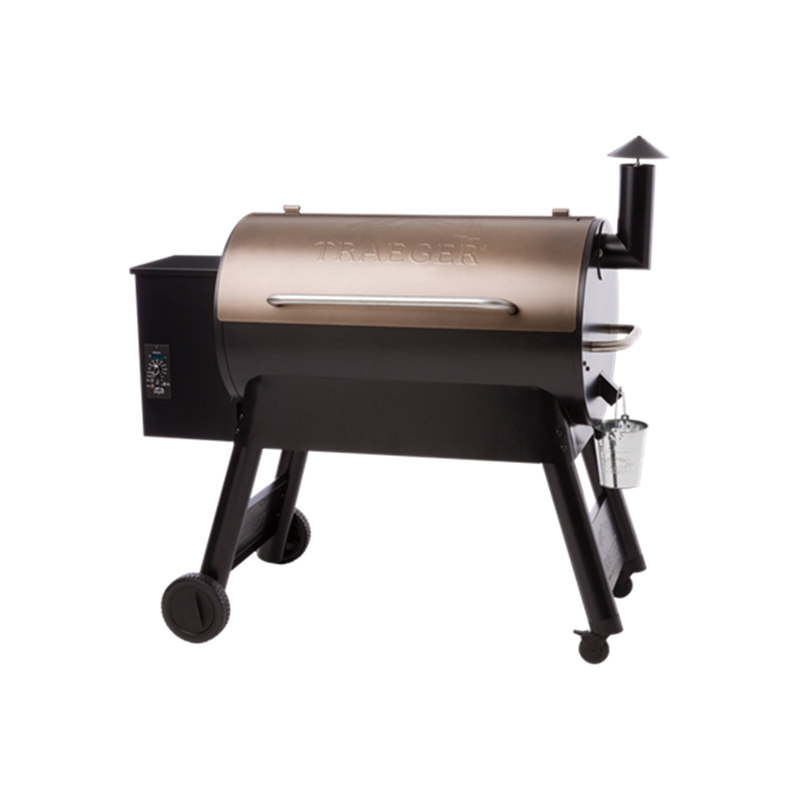 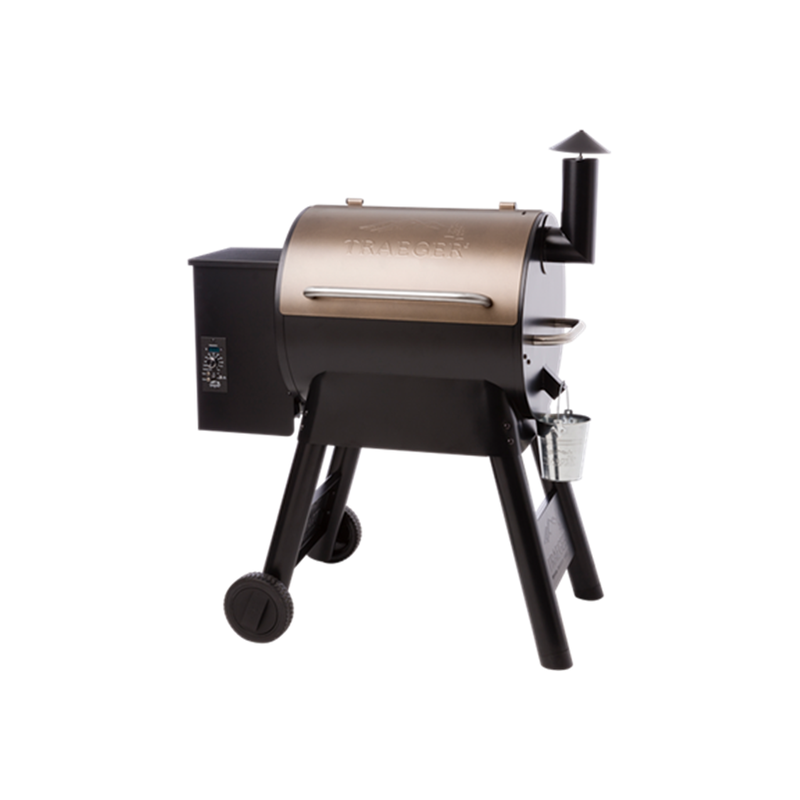 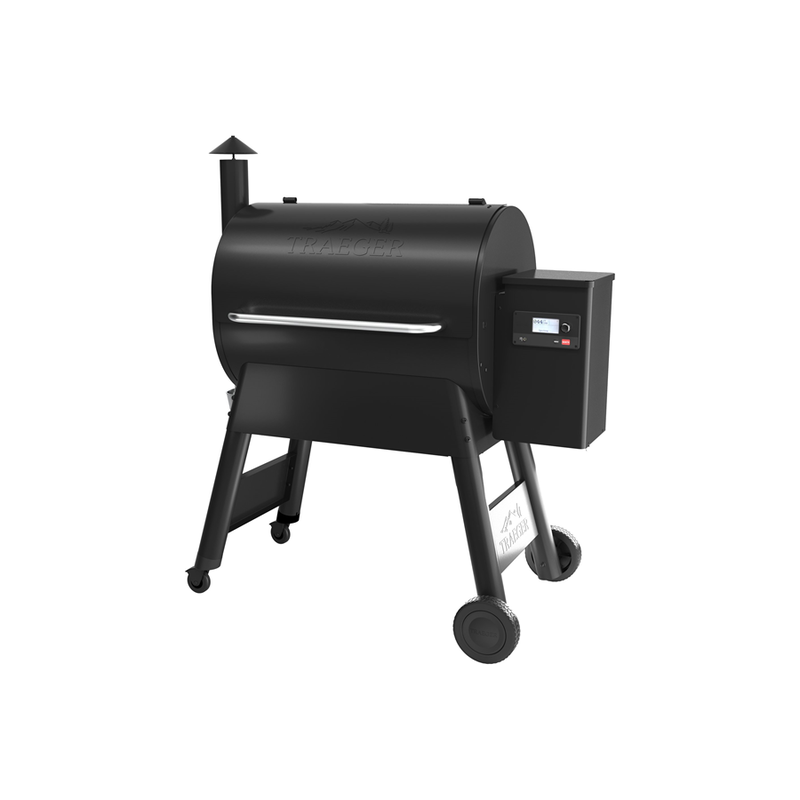 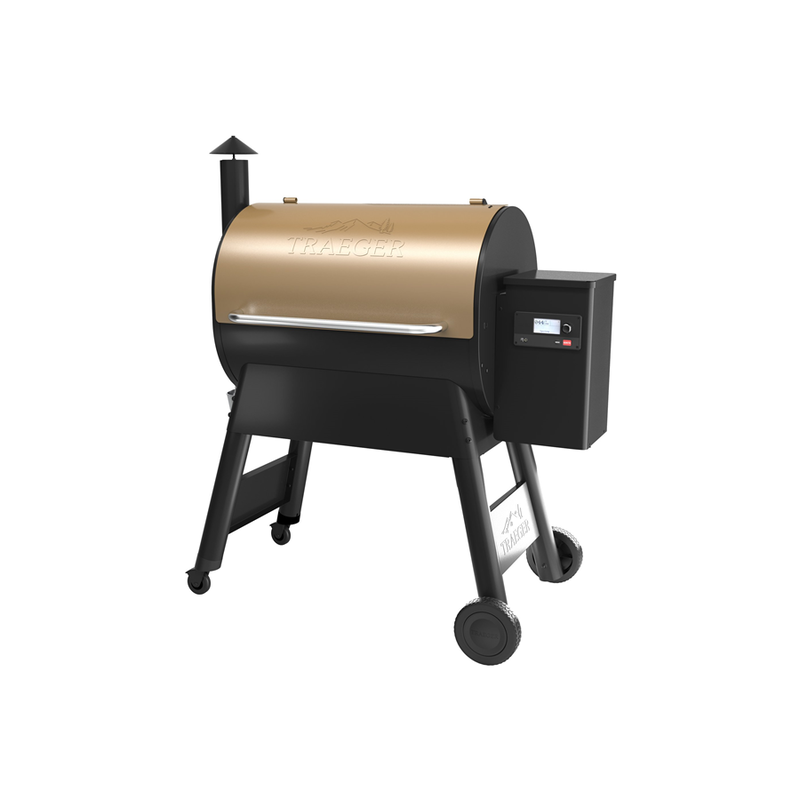 Set the temperature on your pellet smoker to the desired setting and begin cooking, convection-style heat cooks food evenly and encircles food with delicious and flavorful smoke.